It is with great sadness that I share with you that another EHS sufferer has taken her own life. 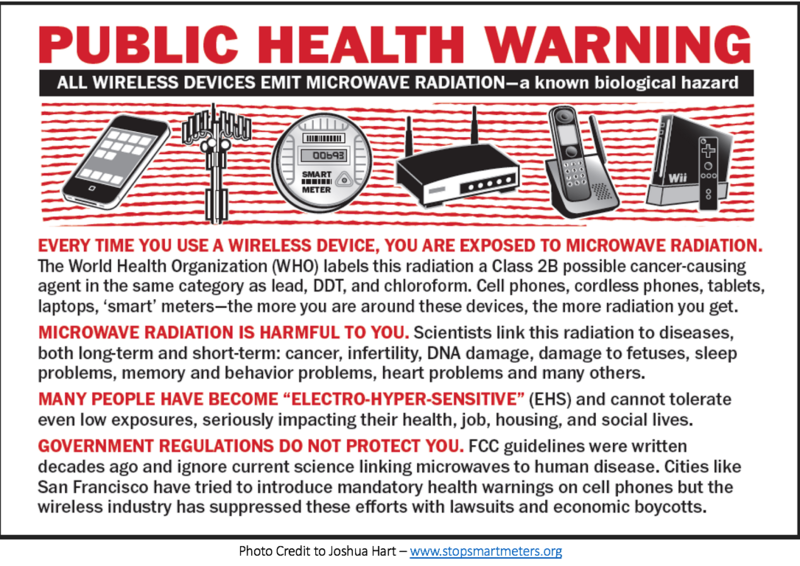 For those of you who don’t know what EHS is — it is an extreme sensitivity to all electrical devices and all forms of manmade radiation, which are making many people sick. — Arthur Firstenberg, The Invisible Rainbow, Chapter 17. Maria Sargent August decided to end her suffering, but she left behind a mother who desperately tried to help her daughter by trying to find a safe place for Maria to live — to no avail. Many people have been touched by Maria and her story, myself included. Below are her parting words and thoughts as well as a video of Maria being interviewed by Nick Pineault less than a year before her death. As you listen to her voice, I think you too, will feel the kindness of her soul and her longing to return to a safe way of life — one that is in alignment with our Creator’s good and that no longer embraces luciferian technolgoies that can kill us and all life forms. We have got to be done with these technologies. We must completely walk away. We are going down the wrong path. It is time to change direction. 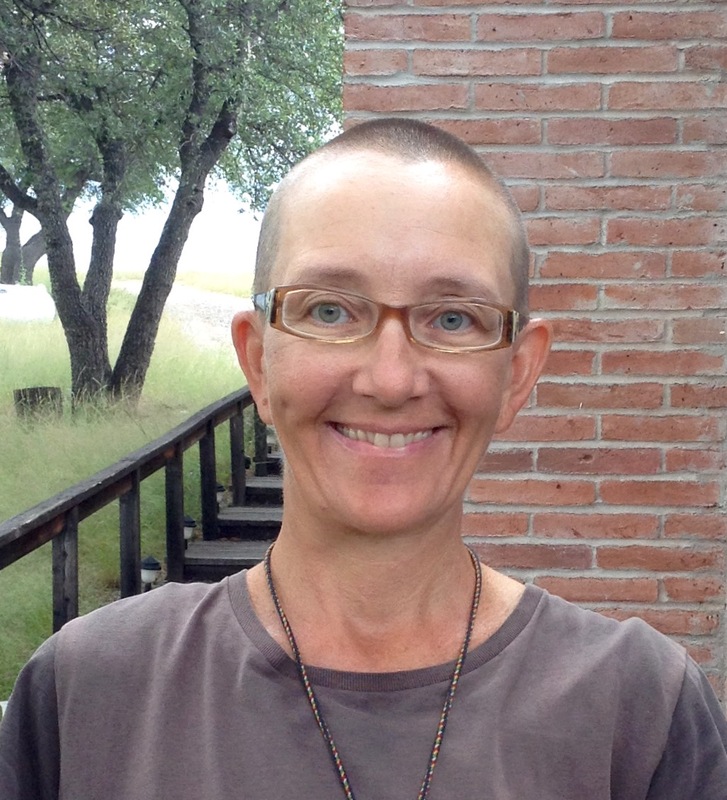 I pray that whoever reads this will take Maria’s suffering and her courage into their hearts as there are more and more people everyday developing microwave illness and electrohypersensitivity. I myself, am one of them, and my life has become a constant source of extreme stress as well as a struggle for basic survival. Nobody should have to live this way. No living thing should have to suffer for the convenience and addiction of others. Let’s all surround Maria’s soul with love and thank her for what she has given us. May she be swiftly delivered into the arms of love and return to the Earth only if she wants to and only when the Earth has been restored to its pristine condition. Fly free sister. And thank you. If anyone asks, you can say I ended my own life. 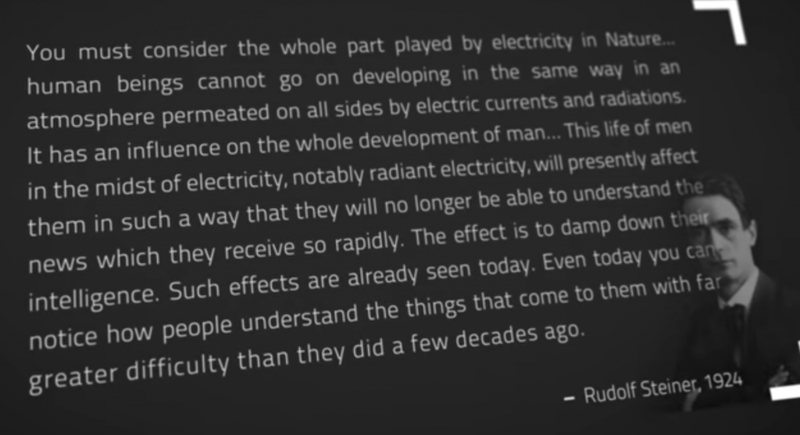 But it would be more accurate to say I died from Electromagnetic Field (EMF) poisoning. I am not ashamed of my actions. They were based on compassion for my own suffering and the desire to prevent more people from becoming sick. I’m not the first person with Electro-Hypersensitivity (EHS) to die by their own hand, but perhaps I’m the first to publicize it. And that’s my whole intention. Let me be the posterchild for this 21st century plague. Let me be the impetus for positive change. What sends a stronger message than death? The message is: seek the truth and learn how to protect yourselves. The message is: create housing opportunities for people with EHS. 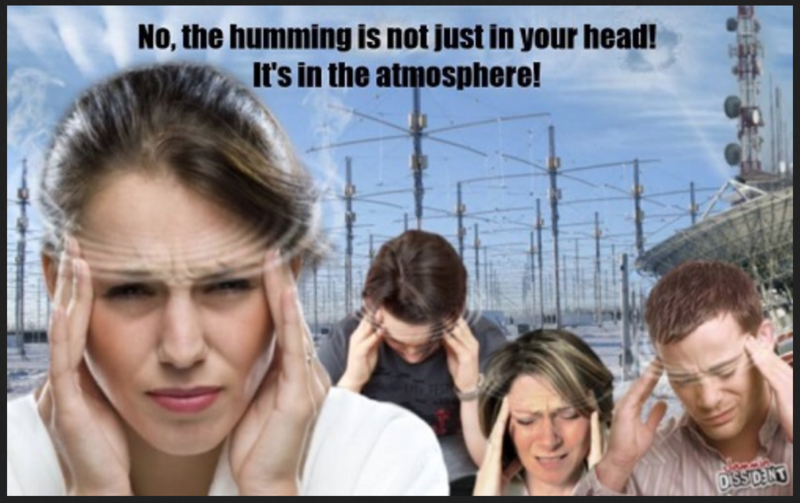 Manmade Electromagnetic Fields (EMFs) at current astronomical levels are unprecedented in human history. And they are not safe. Human cells cannot function properly under this 24/7 radiation shower. That is why people are getting sick. I chose to die so you would know how important it is to reduce your exposure to this invisible toxin. I chose to die so the world would see that safe camps for EMF refugees are desperately needed. EHS has all the ingredients of torture: cause someone intolerable pain, separate them from the community, and prevent them from sleeping. Is that a risk you are willing to take? Is that a life you want for your children? It’s much, much easier to prevent than to cure. And those, like me, who get a severe case, find there is nowhere to live, detox, and recover. Let us care for this growing population of our society. Now is the time to start developing wilderness Safe Havens. Every person deserves a safe place to call home. I do not want a funeral, memorial service, or life celebration. Instead, please help the living by honoring my three final wishes. Thank you and may you be well. Take simple steps to lower your EMF exposure and stay healthy. Organize housing for people sick with EHS. Resources for this are: the fantastic book The Non-Tinfoil Guide to EMFs and the Safe Haven tab at www.HeartMind.info. Cleanse your body of radiation, viruses, heavy metals, and pesticides, which cause EHS and other chronic illnesses, including lupus, Lyme, MS, RA, and cancer. It’s fun and yummy! Read the beautiful book Life Changing Foods by Anthony William. Take extra good care of each other. Spend time each week in loving service to a sick, injured, or housebound person. Let them know they are not forgotten. This is the true purpose of being human. Resources for this are: the books Everybody Always by Goff, Peace Pilgrim, and the TLC Book tab at www.HeartMind.info. May my death usher in a new era, an era in which EHS and EBV are taken seriously, diagnosed correctly, treated immediately, and prevented widely. May this be an era of permaculture eco-villages, bountiful food forests, abundant altruism and safe technologies. I gladly sacrifice my life for that purpose. May it be so! Visit my blog, www.HeartMind.info, for more information and continued updates from friends. Look for me in the sun, the moon, and the stars. Pray that I’ve melted into Mother Luminosity and am helping all beings, in all worlds, in all ways. May the bodhichitta flourish!